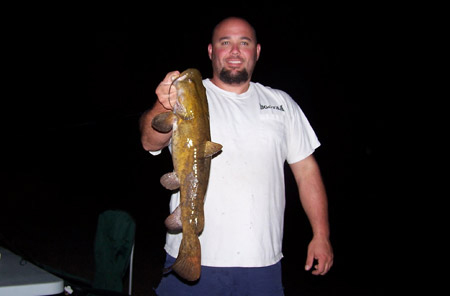 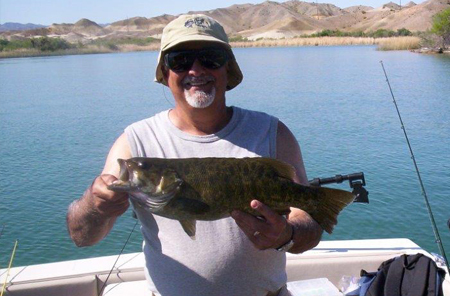 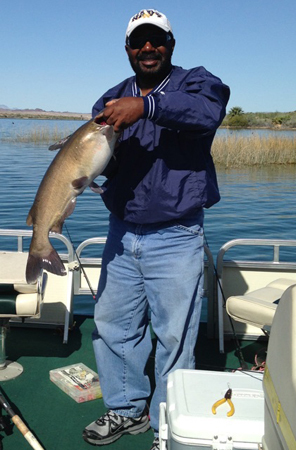 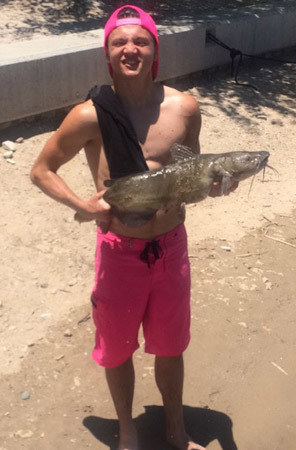 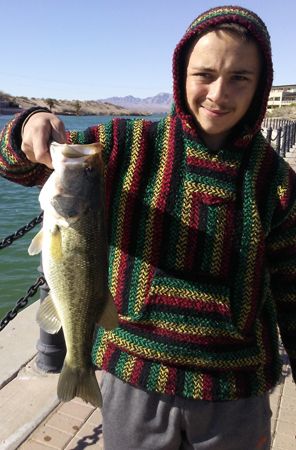 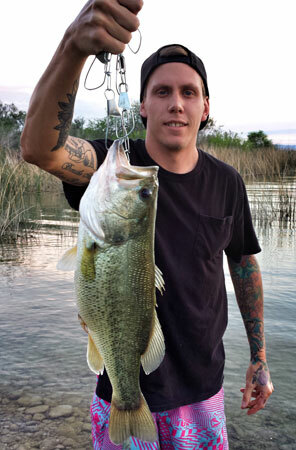 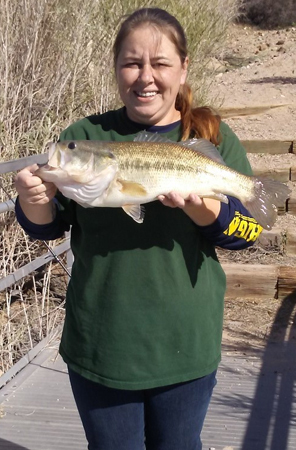 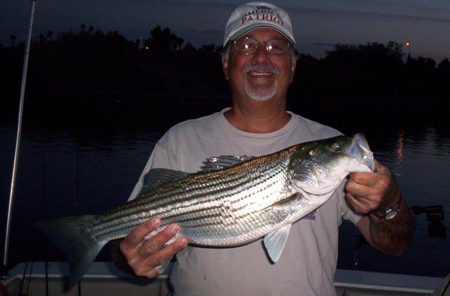 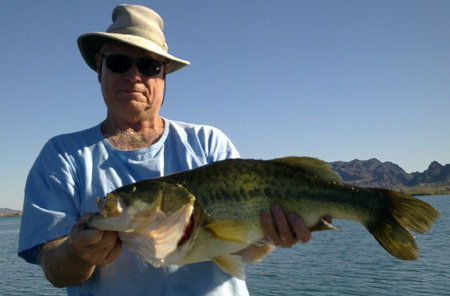 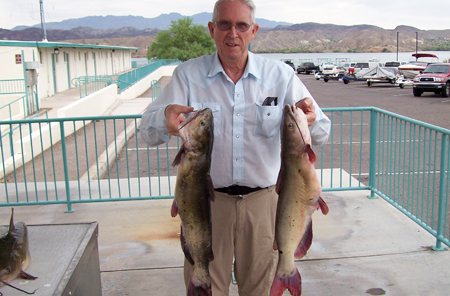 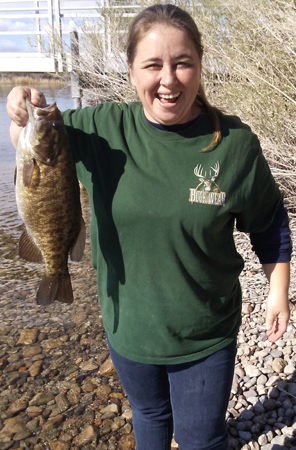 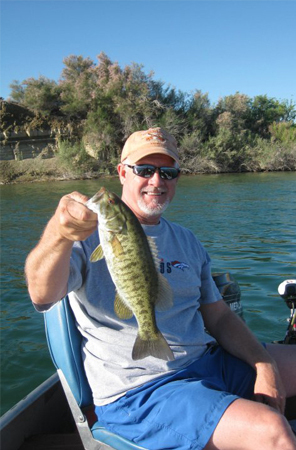 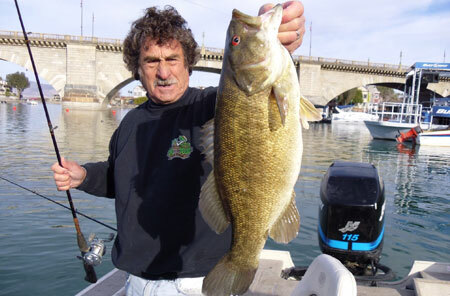 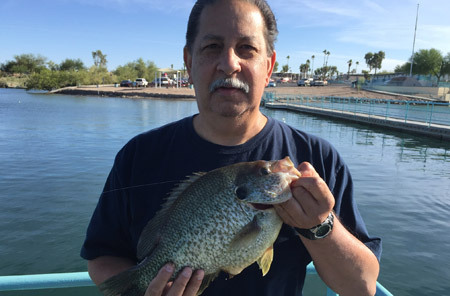 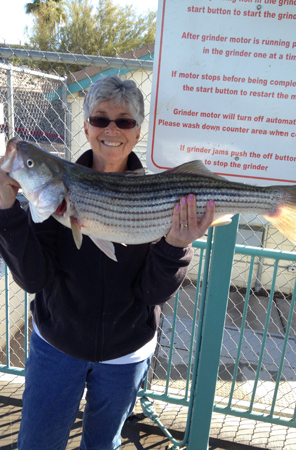 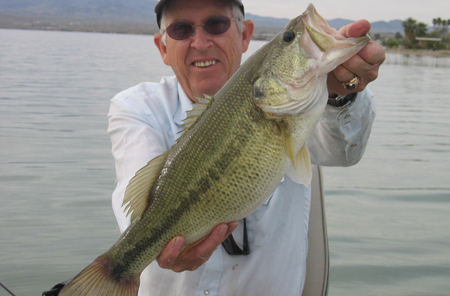 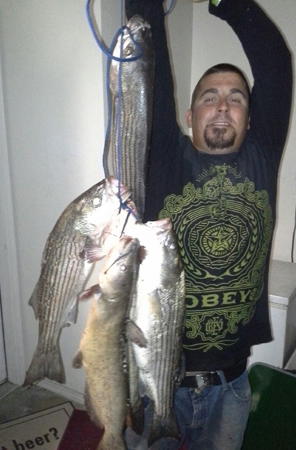 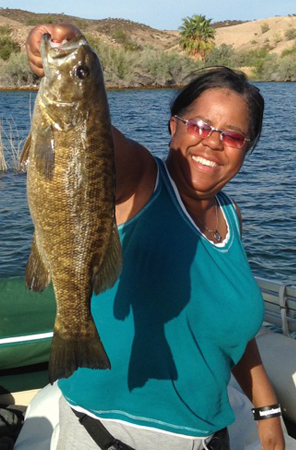 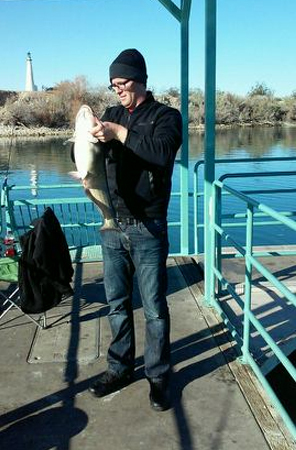 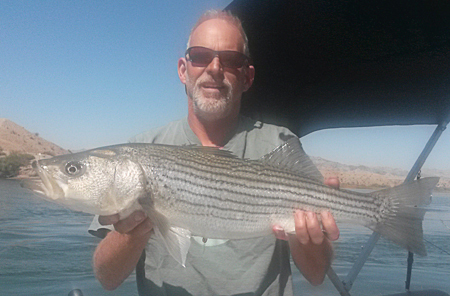 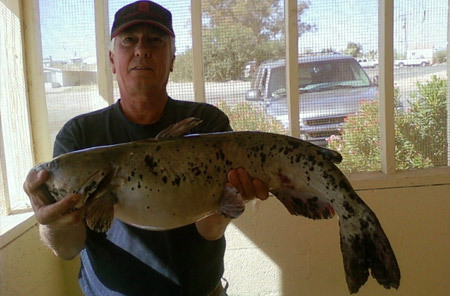 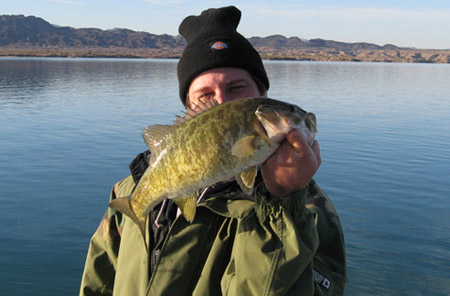 Have you ever caught a trout in Lake Havasu? 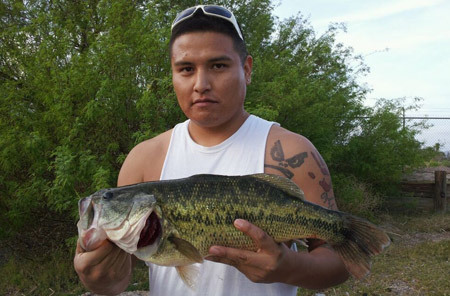 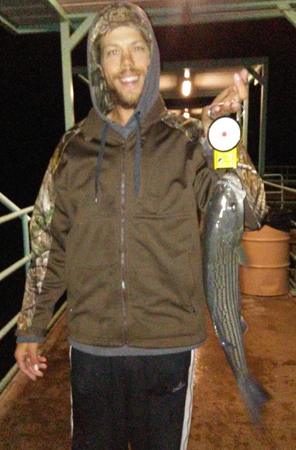 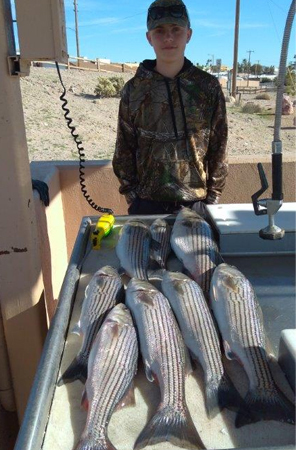 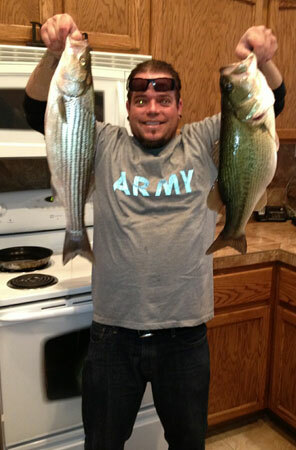 Brandon S. with a second day limit, 16.04 lbs., including the tournament big fish 4.46 lbs. 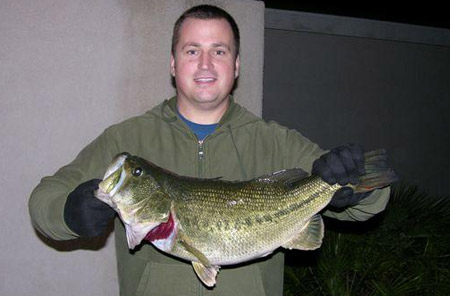 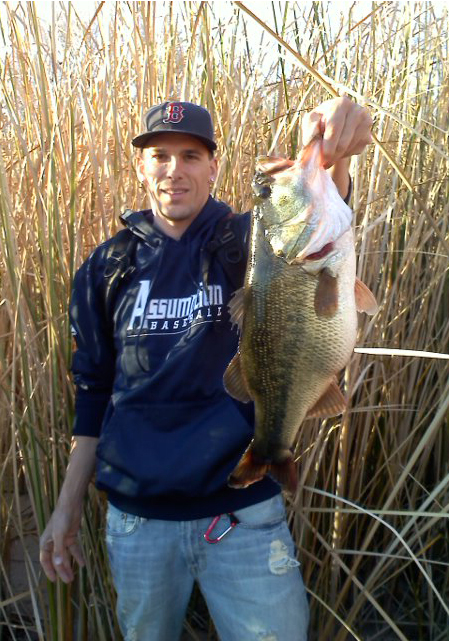 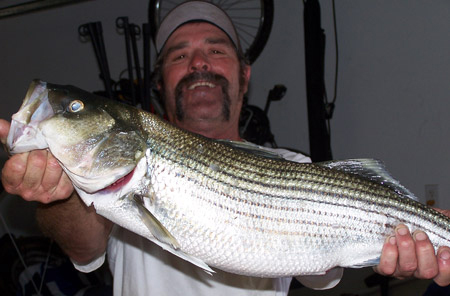 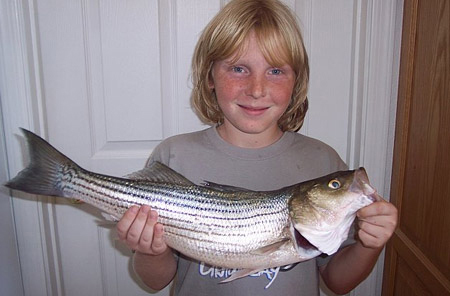 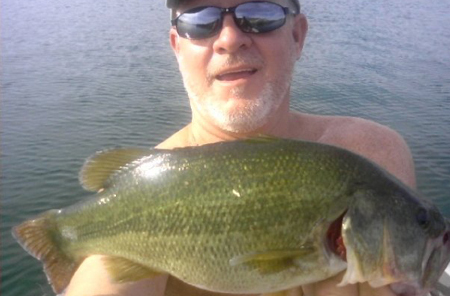 John M. of Albany, N.Y. caught this 4lb. 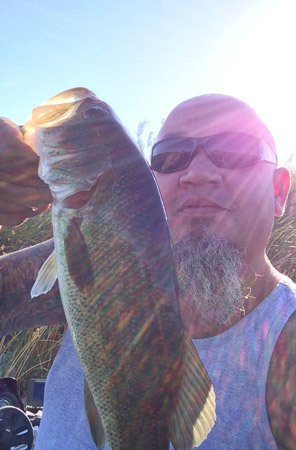 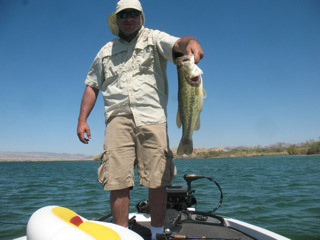 largemouth fishing a Senko at the North end of the lake. 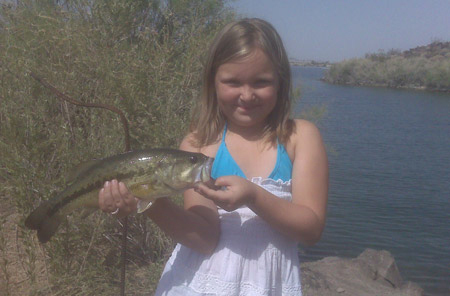 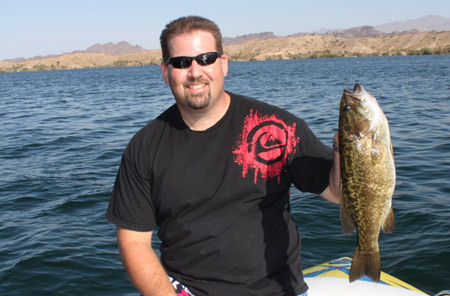 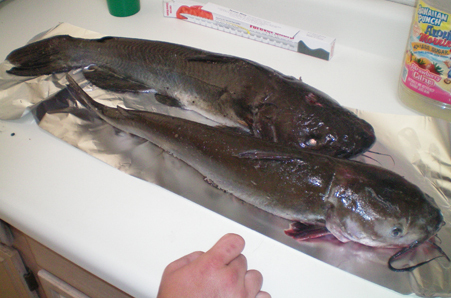 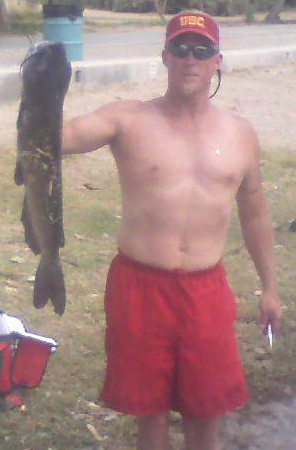 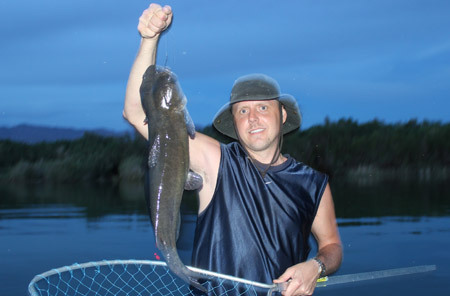 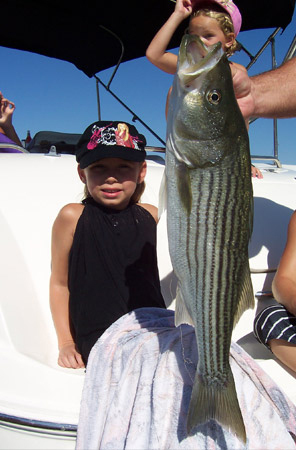 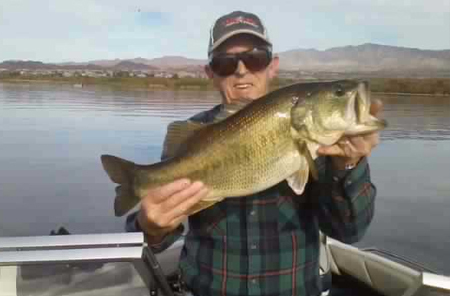 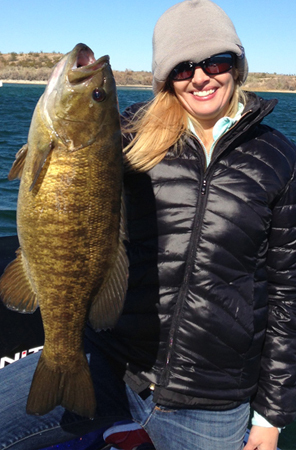 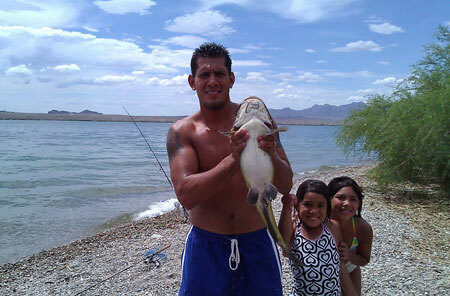 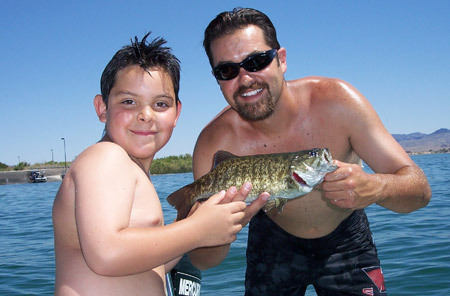 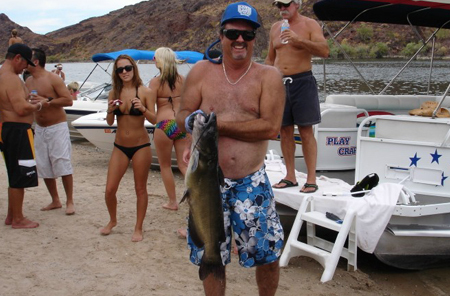 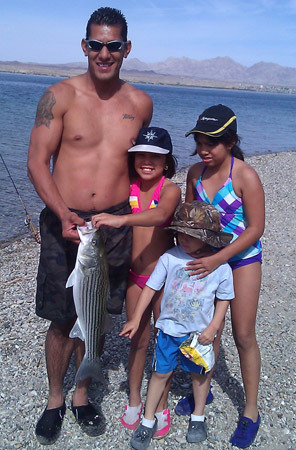 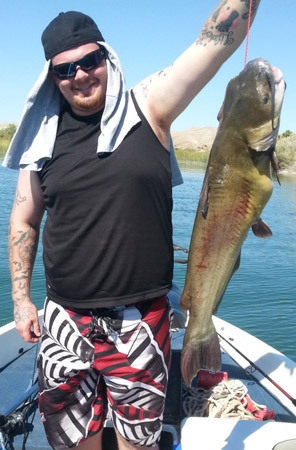 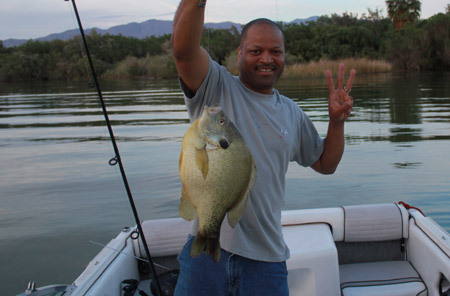 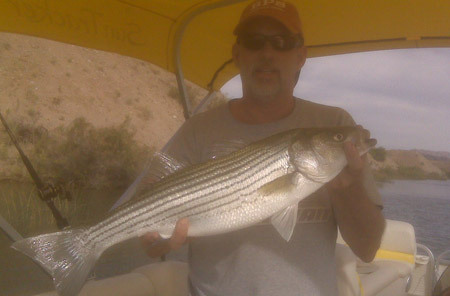 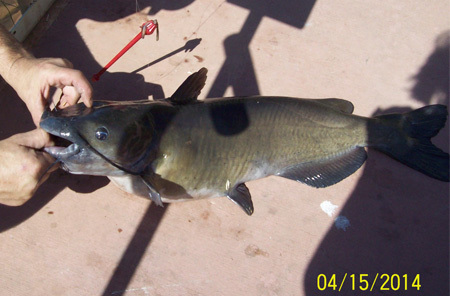 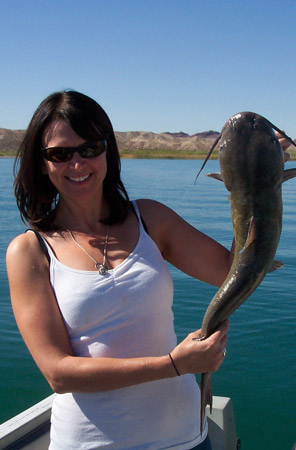 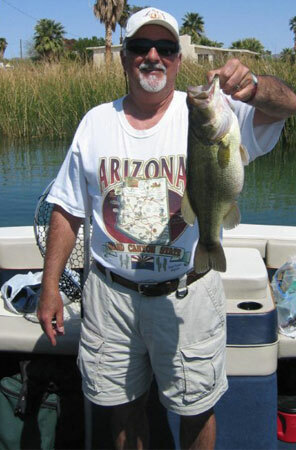 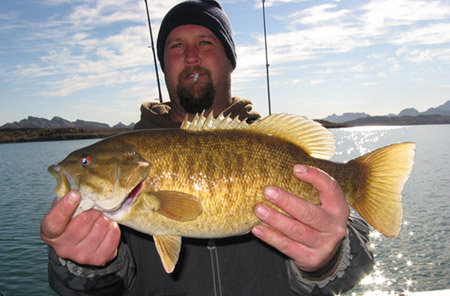 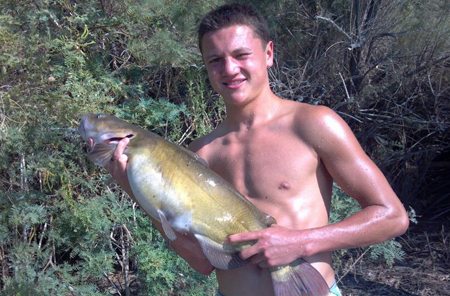 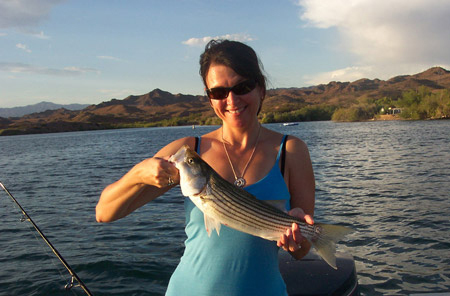 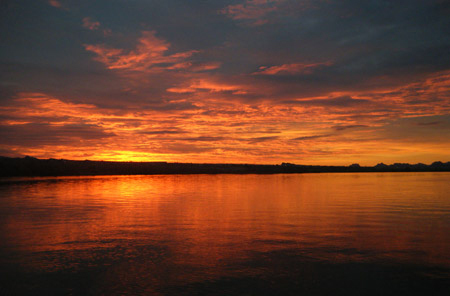 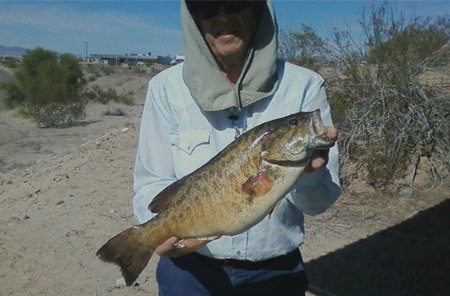 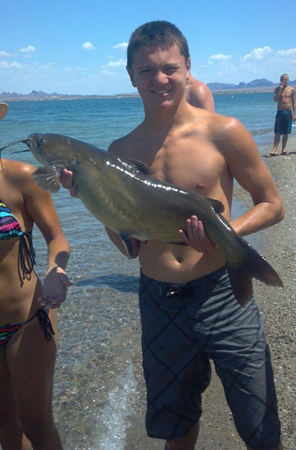 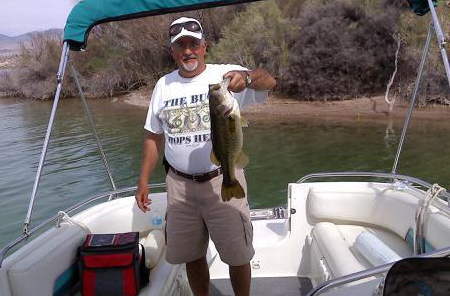 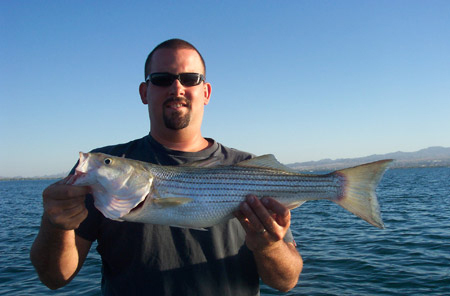 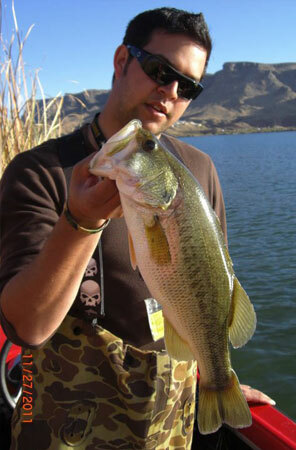 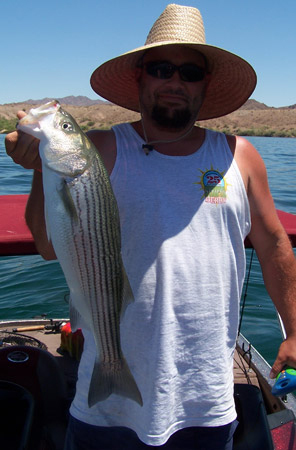 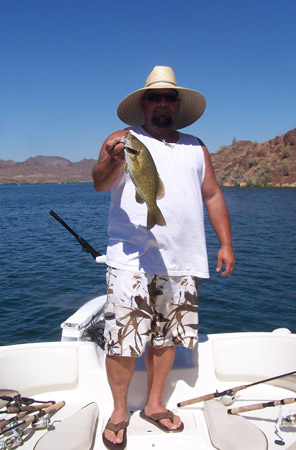 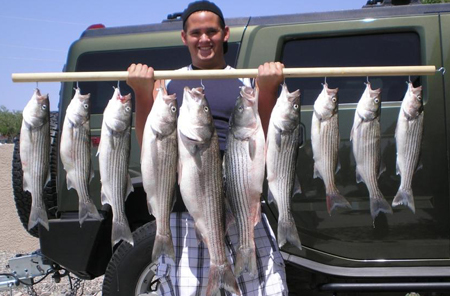 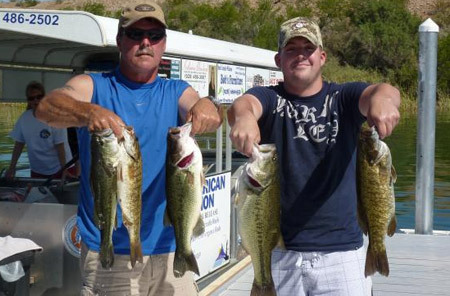 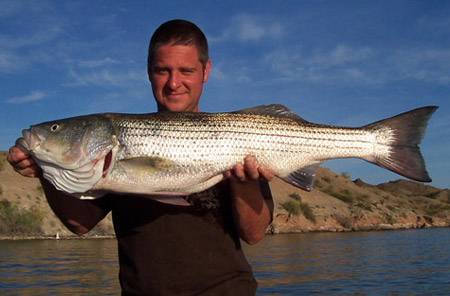 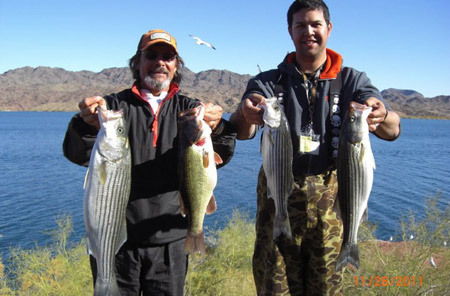 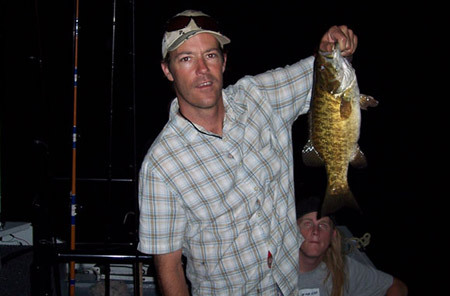 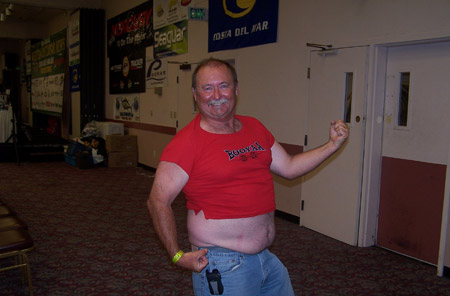 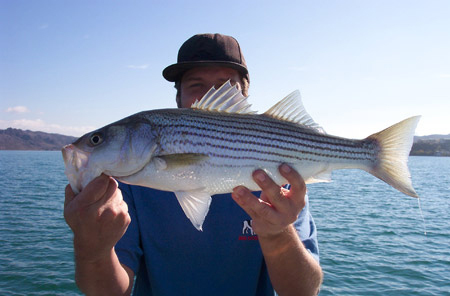 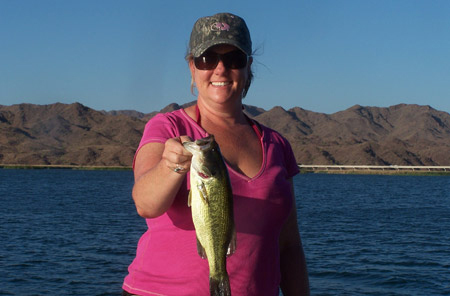 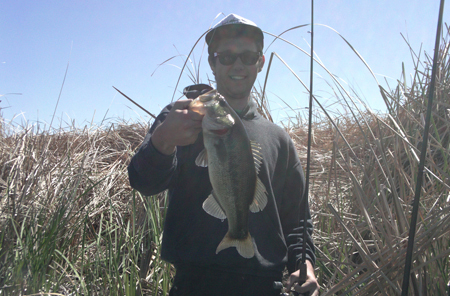 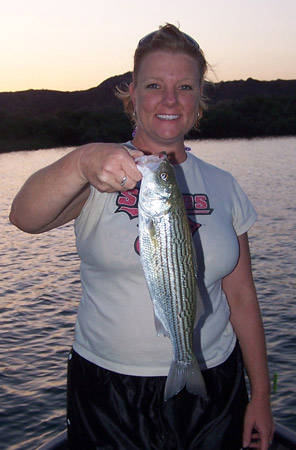 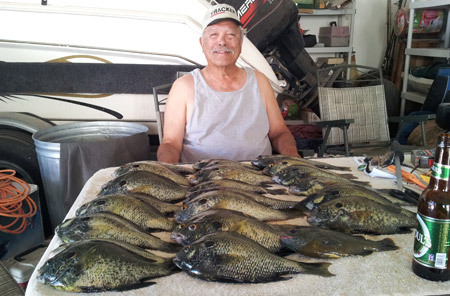 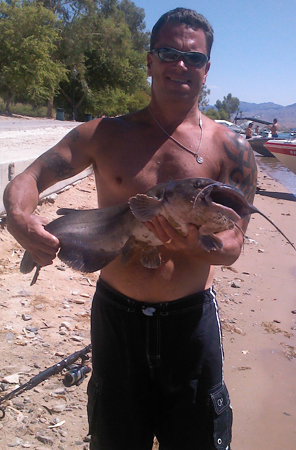 Copyright © 2012 havasufishing.com All Rights Reserved.